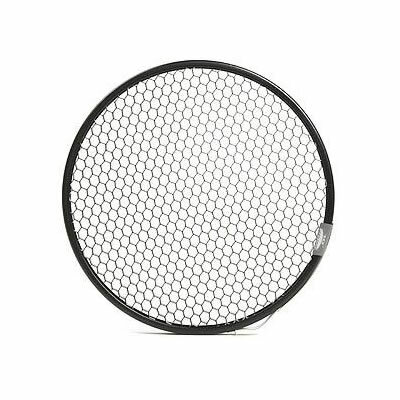 The OCF Zoom Reflector is designed to bring out the best from our flat fronted lights. 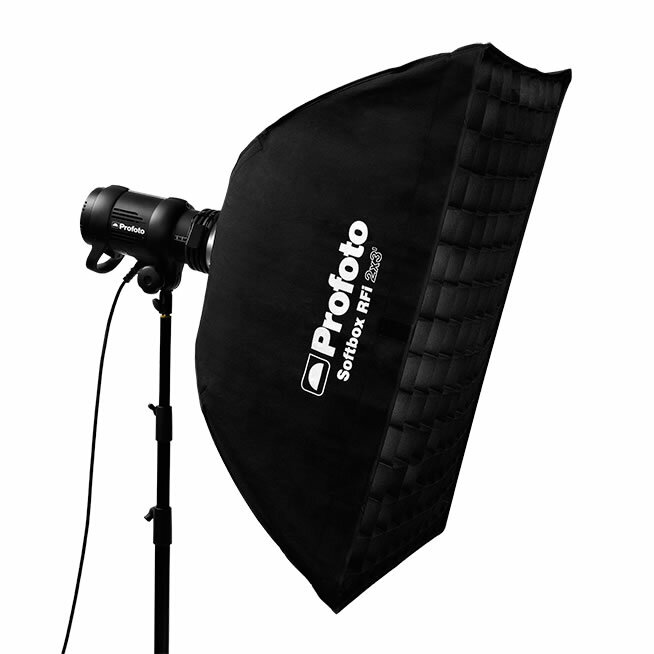 It’s a great option to the standard Zoom Reflector if you’re shooting on location. That means you can use it with B1X, the former B1, B2 and also with D1 and D2 without the modeling light heat restrictions that concerns other OCF Light Shaping Tools. The OCF Zoom Reflector offers a wide zoom range and takes up minimum space in your bag. It’s a great time saver, so portable it even fits mounted on to the B1X, the former B1, D1 or D2 when packed in our bags. 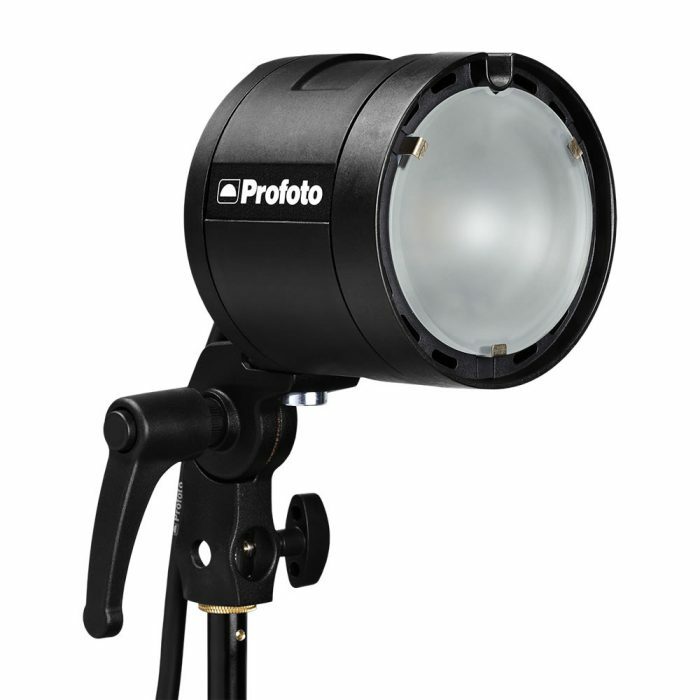 Despite the remarkably compact size it adds up to 1.2 f-stop of effective light output at a range of two meters. 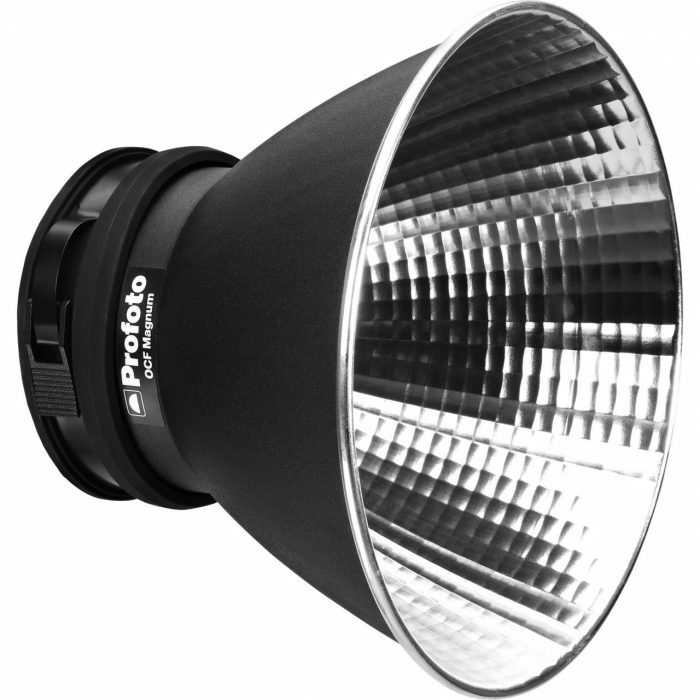 It also offers a wide beam angle adjustment range that further extends light shaping opportunities. 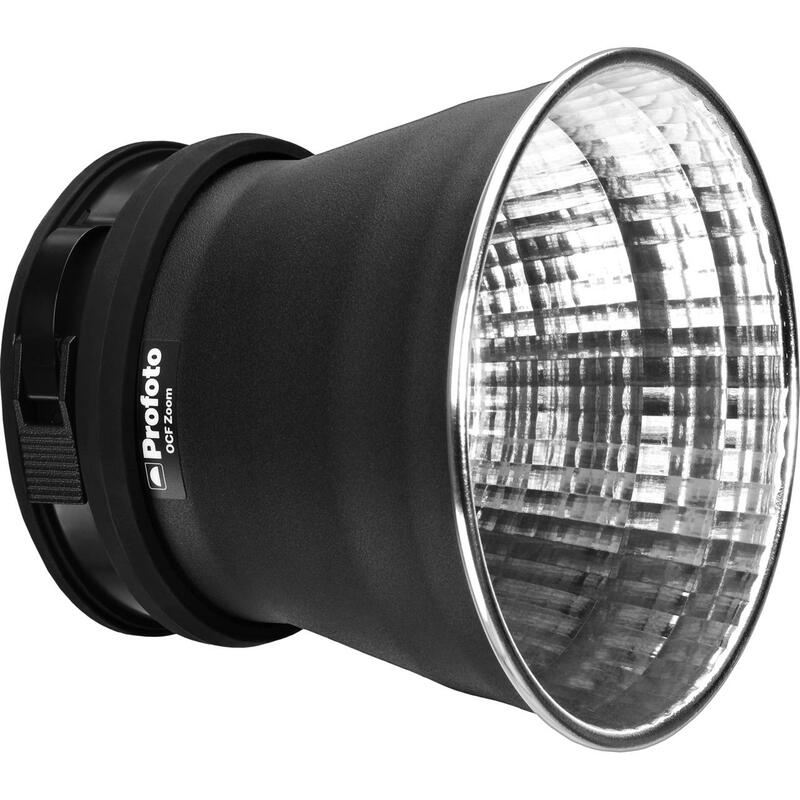 Only recommended for Profoto flat front lights; B1X, B2, D1, D2 and the former B1. Max 1000Ws flash. Max 300W modeling light. May not be used with ProHeads, Pro-B Heads, Acute/D4 Heads or AcuteB Heads.